Tula Nova Complete Pattern and Paper Piece Pack. 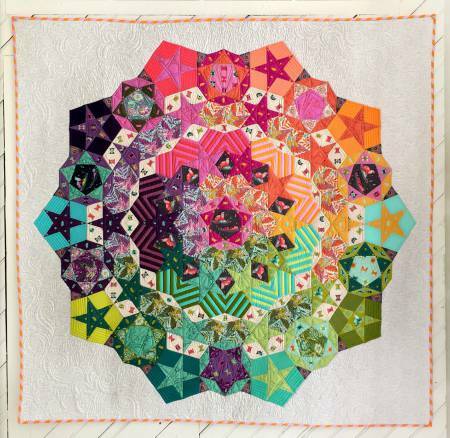 Contains all of the Paper Pieces to make the Tula Nova Quilt by Tula Pink. Pattern instructions include a coloring sheet. Finished quilt size 56"x56"